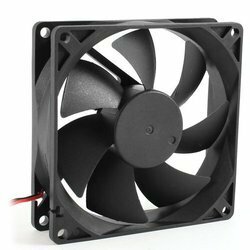 Fan Sizes: 13-7/8" to 49-3/32"
We are offering Panel Cooling Fan to our clients. 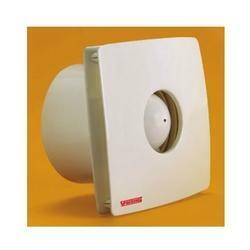 Being a prominent organization, we are engrossed in offering Panel Cooling Fan. As per the guidelines laid in the industry, these fans are developed without compromising on quality. Superior quality of fan in different sizes and shapes..panel cooling fan, panel exhaust fan..different size of jali is also available..